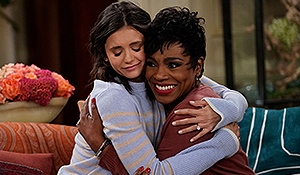 Kiersey Clemons and Nina Dobrev Reunite for One Night Only in POPULAR! A story of power, betrayal, scandal, and deceit… you know, high school. Early Bird tickets ($20) are on sale now until Sunday, March 10. Regular price tickets ($25) go on sale on Monday, March 11. Over the weekend Nina celebrated her 30th Birthday at the Microsoft Lounge with many of her closest friends and tons of celebrities showed up to celebrate her birthday with her. I have added tons of photos to the gallery from Nina’s big birthday bash and she looks amazing and so happy, the party looks like it was tons of fun. 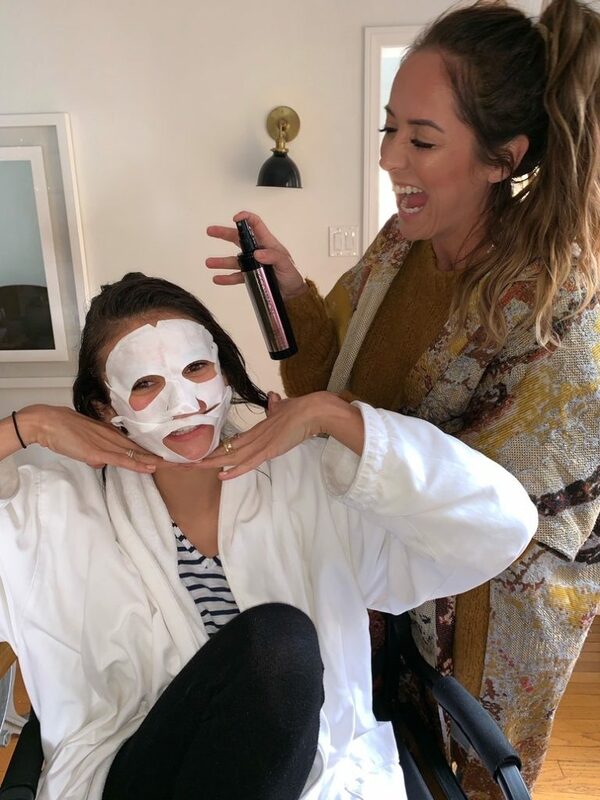 We here are Nina Dobrev Network are over joyed seeing Nina so happy.